Proudly providing quality child care in Towson since 1994. 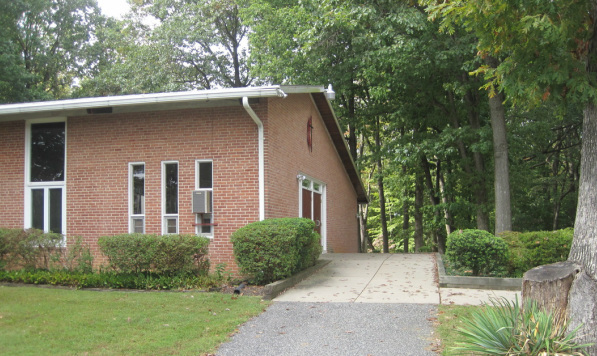 Located in a quiet neighborhood setting adjacent to the Providence United Methodist Church on the corner of Providence Road and Seminary Avenue in Towson. Convenient to the beltway (off of Exit 28 Providence Rd. North) and I-83. 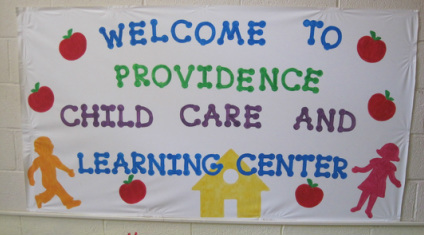 PCC&LC is a structured, friendly environment where children grow and learn. Offering both half-day and full day programs for children ages two thru five as well as before and after school care for school age children.